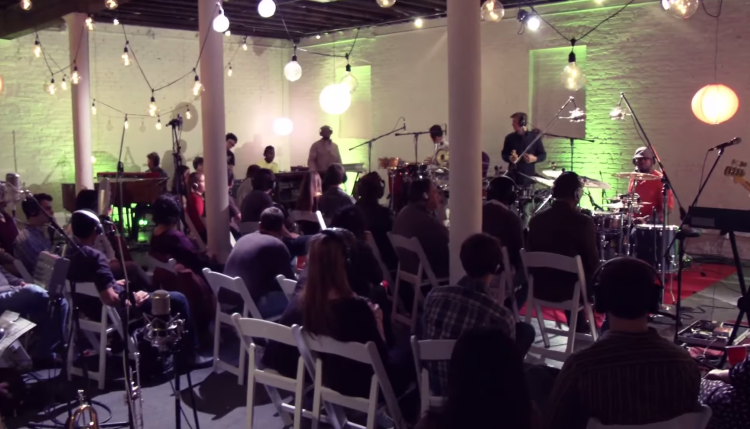 Real Music: Snarky Puppy – Thing of Gold | The Dirt Is Red! This isn’t the first time I’ve featured these guys for their contribution to real music. If you’re into progressive or jam bands and you don’t know about Snarky Puppy yet you’re doing it wrong. These guys recently won a Grammy for “Best R&B Performance” for their song, “Something” which features Lalah Hathaway and they’ve spent the last couple of years touring small stages all over the world. Utilizing up to 40 musicians creates some pretty amazing orchestral sounds which struggle to fit into a genre, which is one reason I can’t stop listening to them. These guys are worth hearing, worth seeing and probably worth following if that’s your thing.